I arrived in town at 3:00, full of energy and excitement. My intention was to keep on trucking, but my new friend Les from the General Store encouraged me to stay the night and experience some authentic Kiwi culture... an 18th birthday party in the mountain. No convincing needed. A Holiday Park was just across the street, so I decided to do laundry and take a quick shower... FOR $30!!! Come on... Win some lose some. 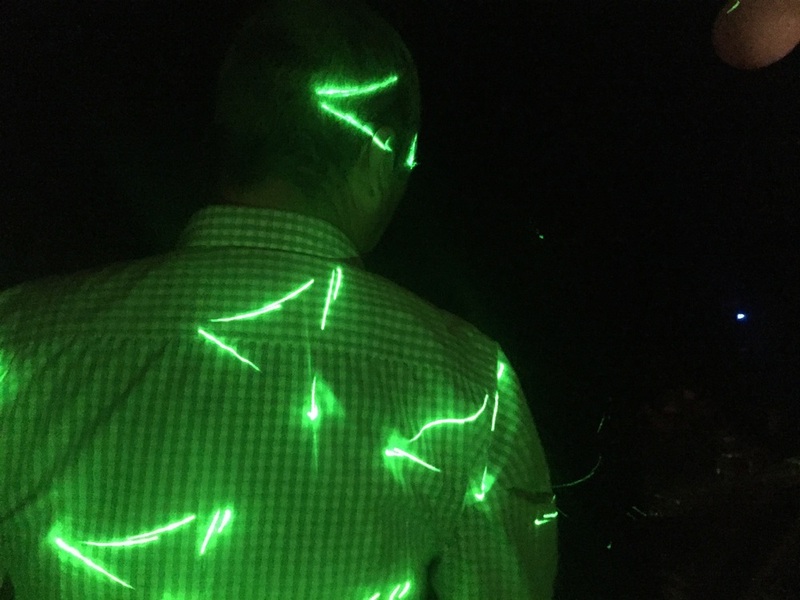 We arrived at the party just past 10:00 to blasting music and a wild laser light show strewn about the forest. It must have been 30 seconds from closing the car door that a freshly grilled steak sandwich and ice cold bottle of Lion Red were passed my way. Great... This night was just great. Did I mention that mother dearest happens to be New Zealand's 3 time world kickboxing champ?! A million thanks to Bex and James for letting me into their life for one short night. With two hours of sleep, we were off to a quick morning side trip to see a rising cave. I hit the trail again before most people wake. Onward... onward... onward. Hikers often question if I'm able to enjoy the trail when I walk these big km (mile) days. I don't have this tunnel vision in needing to meet deadlines or distances. I enjoy pushing my physical limits, I really do, but I surely know how to stop and smell the roses, too. Walking is probably the smallest piece of a thru hike. It's the people you meet along the way, yeah, these people I hold dear to my heart.